USDA expects slightly lower production, and now forecast a crop around 2’85 mio FST. This more or less equivalent to the domestic demand, surplus will have to be created by the 2017 crop that is still available. 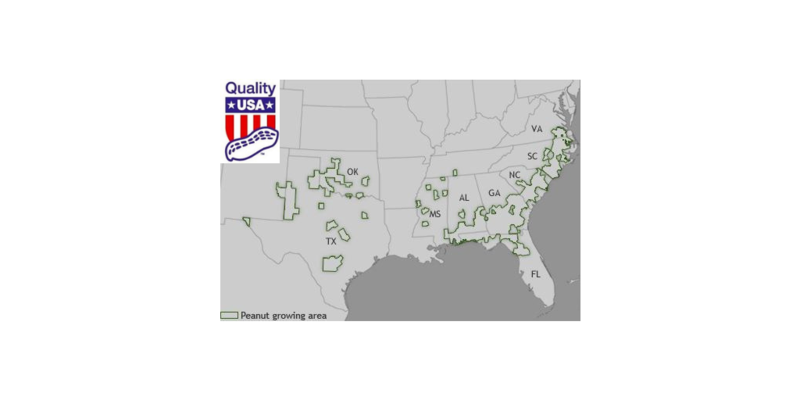 At this moment no aggressive sellers, also in view of possible negative effects from the hurricanes that are now in the peanut growing area.